It was December 1949, and the 20th Century was reaching its mid-point. On this date the Tribune began running a series of articles by reporter Carl Wiegman about a group that was becoming increasingly visible and important—Chicago’s African-Americans. In 1910 the city’s Black population had been 44,000. By 1940 the number had grown to 277,000, and was projected to rise to about 400,000 in 1950–over 10 percent of Chicago’s population. That was a significant number of people. They could no longer be ignored. Housing was the number one problem. 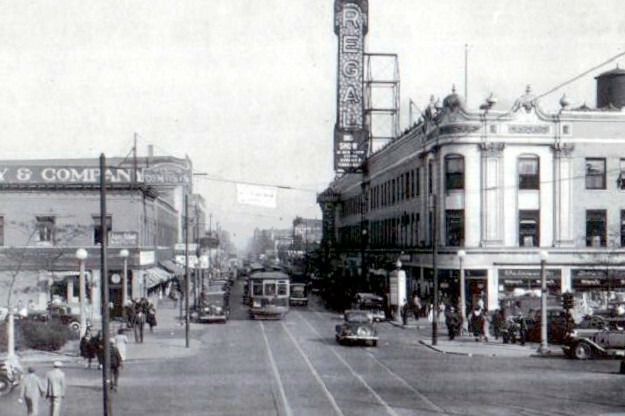 True, the number of African-Americans in the city had kept growing and growing and growing. But because of segregation, they were still crammed into the narrow “Black Belt” on the South Side. Unscrupulous landlords had taken advantage of the situation. Countless old apartment buildings had been chopped up. A former six-flat might now have twenty or more kitchenettes. These units had a single room, equipped with a bed, stove and ice box. One mother was struggling to raise seven children in these cramped quarters. 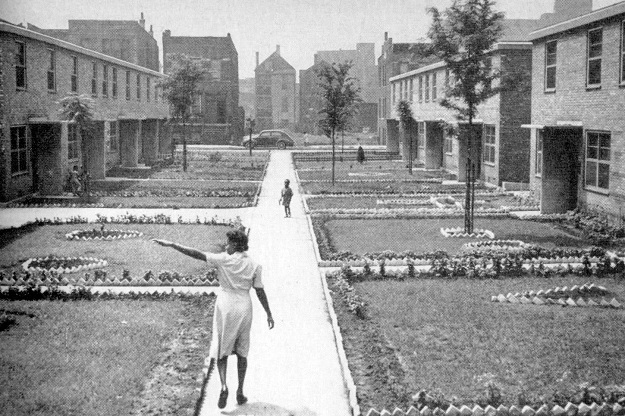 The housing conditions led to social problems. The crime rate among African-Americans was high. With several families using the same bathrooms and cooking facilities, quarrels resulted. Parents would avoid returning to their congested living quarters, and the children would be neglected. There did seem to be hope for the future. The city was planning to expand public housing, in order to alleviate the over-crowding. And in just the previous May, restrictive real estate covenants–which promoted segregation–had been outlawed by the U.S. Supreme Court. African-Americans had traditionally been “last to be hired, first to be fired.” That was slowly changing. The Urban League reported that the percentage of Blacks employed in many industries had risen sharply–in printing and publishing, for example, the figure had jumped from 1.2% to 19.7% between 1940 and 1945. But with the end of World War II the job market had tightened, and equal employment opportunity was not yet a reality. Still, the community was starting to flex its political muscle. Chicago had a number of African-American government officials, and three of the city’s fifty aldermen were Black. 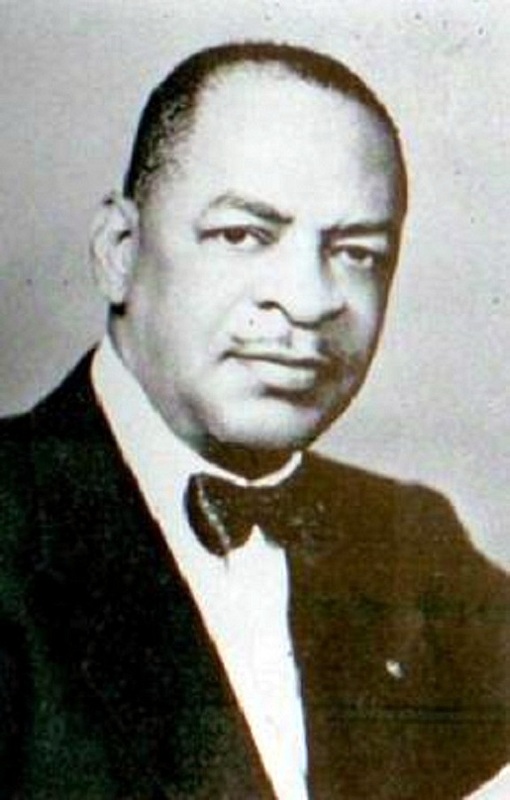 The South Side was also the home of Congressman William L. Dawson, one of only two Blacks in the U.S. House of Representatives. The Tribune later reprinted the Wiegman articles in booklet form. For anyone interested in the history of Chicago’s African-Americans, they’re worth reading.